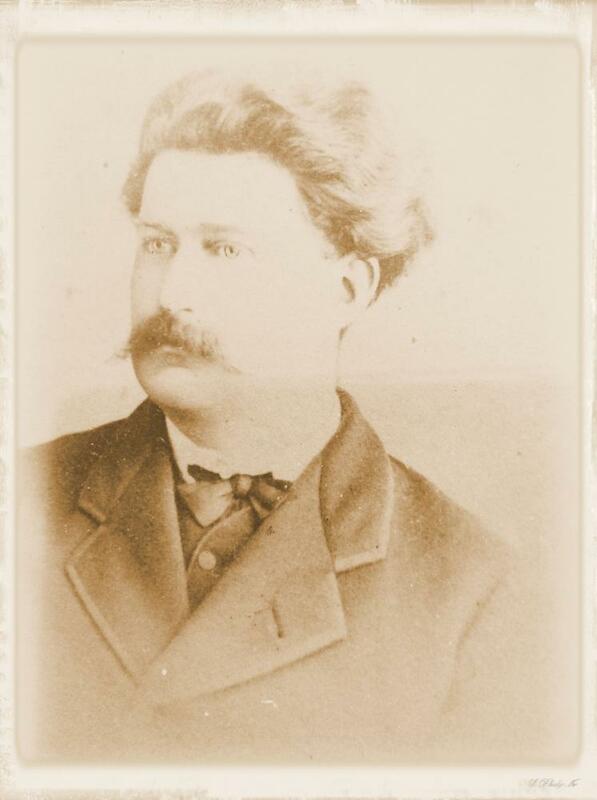 His nephew and godson, Hippolyte Ponsot, took over the Domaine after completing his career as a diplomat. With the help of his brother, Henri Ponsot, who was also a diplomat (resident consul general in Morocco and ambassador of France in several countries), Hippolyte Ponsot substantially increased the size of Clos de la Roche by purchasing ¾ of the original "Clos de la Roche" lieu-dit. He started bottling his entire harvest at the Domaine. This was very rare at the time and only a dozen or so Burgundy wine estates did so before the Second World War. The 1934 vintage was the first to be sold in France, with sales in the United States and numerous other European countries. 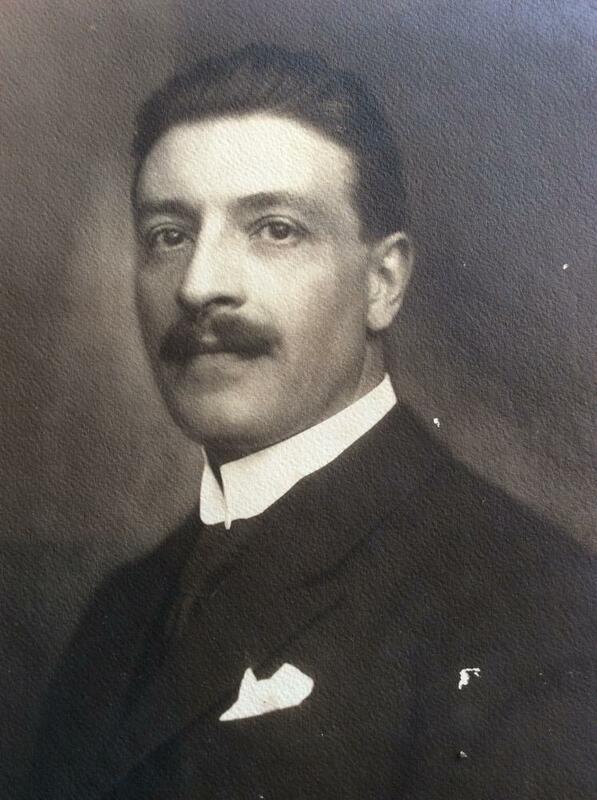 A lawyer by training, Hippolyte Ponsot was one of the founders of the Appellation d'Origine Contrôlée (AOC) classification for Burgundy wines in 1935 and 1936. Jean-Marie Ponsot, his son, farmed the vineyards and made wine in collaboration with him. 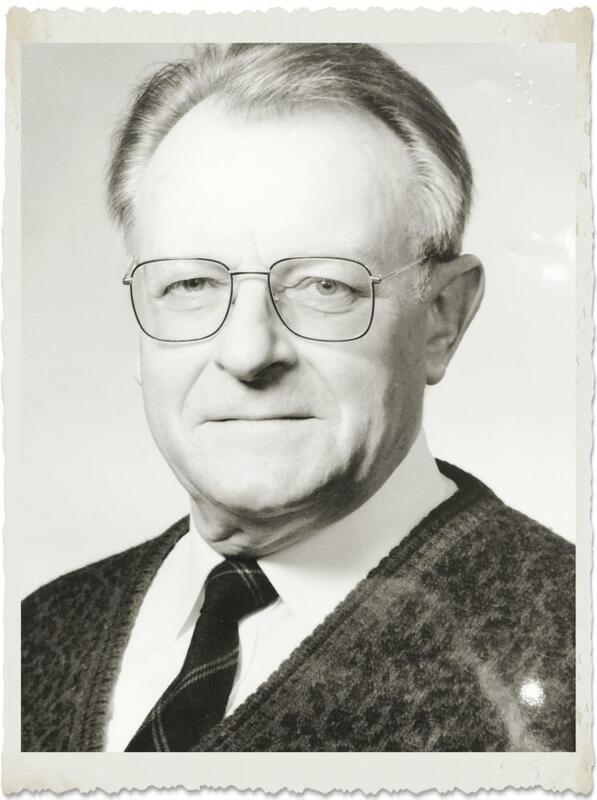 Jean-Marie Ponsot, using the plant selections started by his father, was a pioneer of clonal selection in Burgundy in the early 1960s. Many of the most respected clones of Pinot Noir (113, 114, 115, 667, etc.) came from the mother-stock planted in 1954 (and still in production) in our Clos de la Roche vineyards. The Domaine was incorporated as a landholding company with Jean-Marie Ponsot, Jacqueline Ponsot Livera, Abbot Denis Ponsot and Marie-Antoinette Ponsot as principals. Laurent Ponsot started working with his father Jean-Marie on the family estate and became its manager together with his sister Rose-Marie Ponsot. He set up a new sales system, diversifying the sale of all bottled production to 44 countries. He farms the vineyards and makes wine with an emphasis on total authenticity. Griotte Chambertin, grand cru AOC, red. Chambertin, grand cru AOC, red. Clos St Denis Cuvée Vieilles Vignes, grand cru AOC, red. Chambolle-Musigny Les Charmes, premier cru AOC, red. Domaine Ponsot was filed as a registered trademark. Laurent Ponsot and his sister Rose-Marie took over the management of the estate. Laurent was responsible for the day to day running of the domaine for almost 20 years. 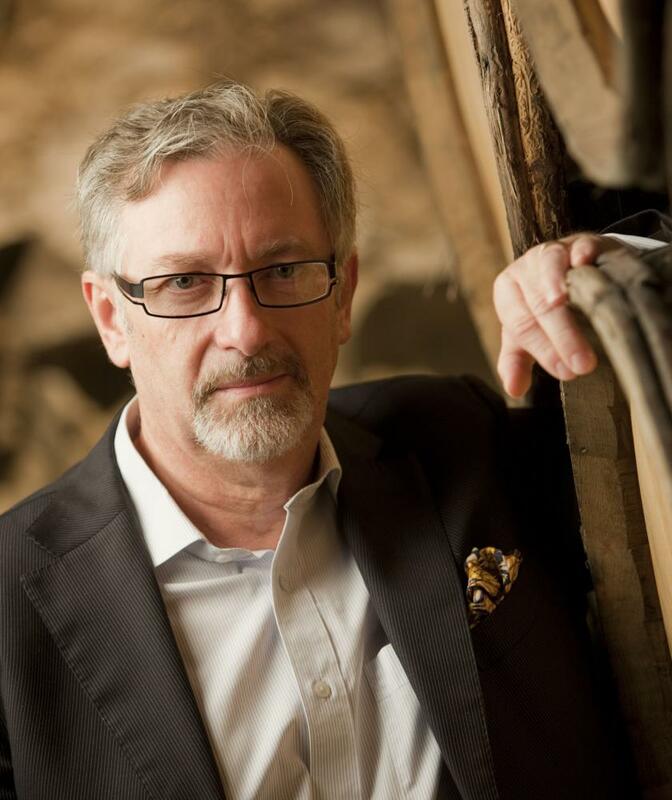 Laurent Ponsot stepped down from the estate to concentrate on personal ventures. Rose-Marie Ponsot became the sole Director of the company, seconded by Alexandre Abel. Jean-Marie Ponsot died in April 2017. Today, the estate continues to be an entirely family-run business, its various entities being owned by Laurent, Rose-Marie, Catherine and Stéphanie Ponsot.